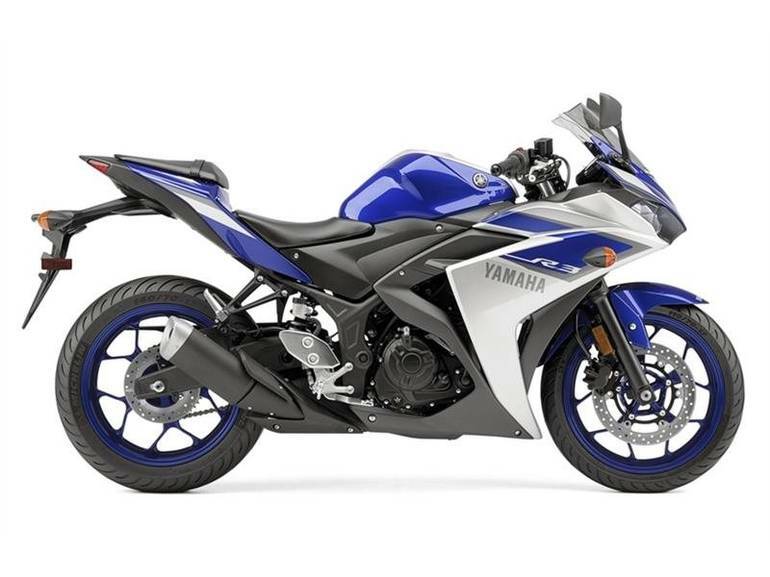 2015 Yamaha YZF-R3, In Stock! - WELCOME TO R WORLD. Introducing the easiest way to enter the world of Yamaha R-series superbike performance. The all-new R3 features a class-leading, fuel-injected 321 cubic centimeter, liquid-cooled engine; a slim, lightweight chassis for agile handling; and legendary Yamaha superbike styling, all at a super-value. It's the ultimate 300 cubic centimeter sportbike.Sale price plus tax, license, tire fees, documentation and any freight and/or set up charges. All rebates, dealer incentives and/or customer cash have been applied to the sale price.